802.11n standard. Your computer can communicate wirelessly with any 802.11g/n wireless router at home, coffee shops, etc. 32-bit and 64-bit Mint, Ubuntu, Fedora, openSUSE, etc. 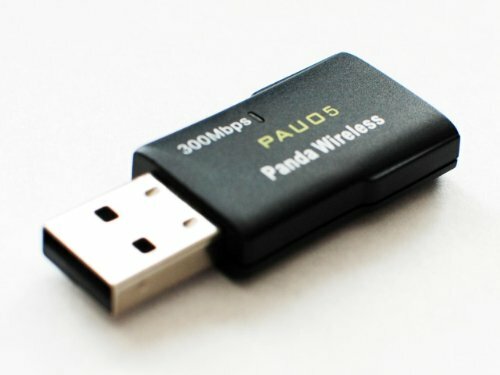 Note: The latest manuals and drivers for Windows, Mac and Linux are available on www.pandawireless.com. in materials and workmanship under normal use for a period of ONE (1) YEAR from the date of retail purchase on Amazon.